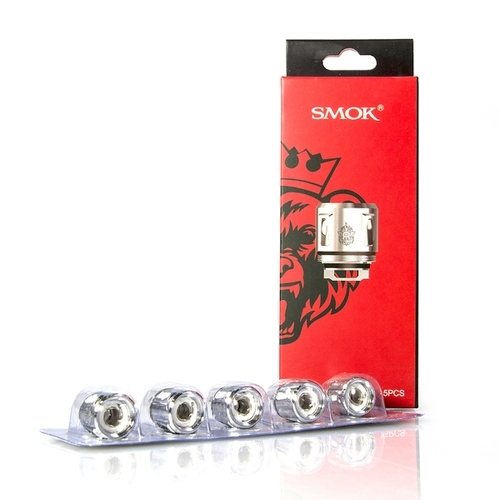 The SMOK V8 BABY Q4 coil head adopts features Quad Core 0.4 ohm resistance and will bring you deep and rich cloud taste. They are pretty damn good! !